If you like Sidecar's and you like Bourbon, you must try this! 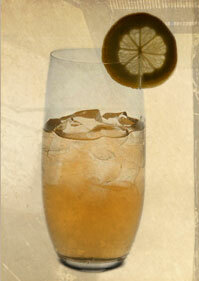 Combine Knob Creek Bourbon, triple sec and lemon juice. Serve in a highball glass over ice. Garnish with a lemon twist.